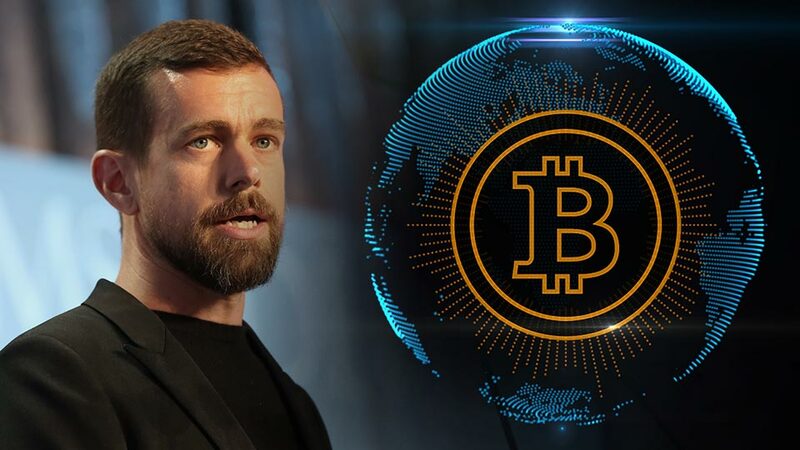 Appearing on the Joe Rogan Experience podcast, Twitter and Square CEO, Jack Dorsey, stated that the Internet will eventually have a currency, which he thinks will likely be Bitcoin. Appearing on the Joe Rogan Experience podcast, which has over 4.4 million subscribers, Dorsey stated his conviction that the Internet was evolving towards having a native currency. For the Twitter and Square chief, Bitcoin, the top-ranked cryptocurrency seems best-suited to that role. In the past, Dorsey has made similar remarks, commenting in May 2018 that Bitcoin should be the native currency of the Internet. Thus, Dorsey says Square’s focus is solely on BTC with no present plans to offer support for other cryptocurrencies on the Square Cash App. Dorsey explained to Joe Rogan that Bitcoin adds another dimension to the goal of creating easier access to financial services. Elaborating on Square’s decision to offer support for the popular cryptocurrency, the CEO said it gave the company the ability to serve more people across the world far better than was possible using mainstream channels. Dorsey likened the Internet to a single nation that exists digitally. Thus, it only makes sense that it would have its own universally accepted currency. Present-day fiat money is usually subject to nationalistic policies that might not appeal to different places across the globe. Bitcoin, however, is based purely on mathematical algorithms providing a certain sense of neutrality and universality devoid of any geographical or political bias. Dorsey also touched on the attitude of banks and other stakeholders in mainstream finance towards Bitcoin. Unsurprisingly, banks and many other financial institutions aren’t fans of Bitcoin’s disruptive tendencies, the Twitter CEO said. Earlier in January, JPMorgan analysts released a report claiming that BTC’s value could only exist in a dystopian economy. In 2018, ‘nocoiner’ Warren Buffet infamously called Bitcoin “rat poison squared,” which, oddly enough, implies that the banks are the rodents. However, he also touched on the philosophical aspect of Bitcoin changing people’s perception of what constitutes value. For Dorsey, it is vital that people critically examine the emerging trends or risk being left behind much like the way the Internet revolutionized communication and the global business process. Technology will continue to march on and make you irrelevant.